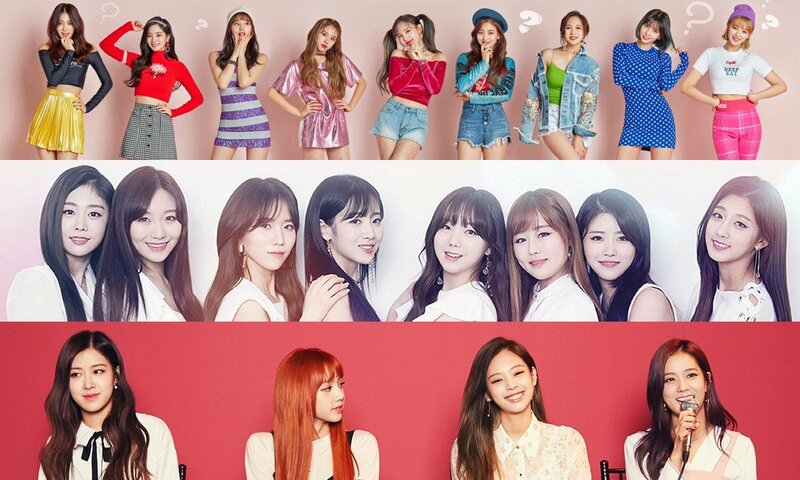 The Korea Brand Reputation Center revealed the top ranking girl groups in terms of brand values for this month of May, after collecting and analyzing big data from April 10 through May 11, 2018. Due to their latest comeback success with "What Is Love? 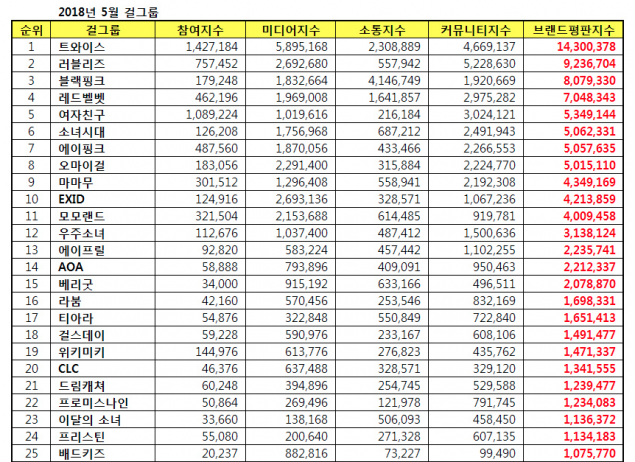 ", TWICE was spotted at #1 on the list for May with a total of 14,300,378 points. Lovelyz, who also made a comeback with "That Day" at the end of April, ranked in second place with 9,236,704 points. Black Pink, who are gearing up for a long-awaited comeback soon, came in third place with 8,079,330 points. 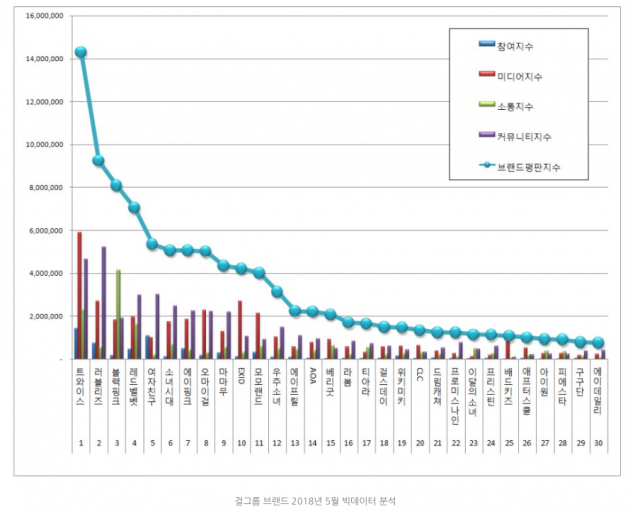 From 4th through 10th place are as follows: Red Velvet, G-Friend, Girls' Generation, A Pink, Oh My Girl, MAMAMOO, and EXID. Congratulations!